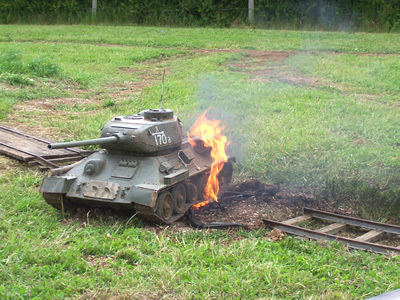 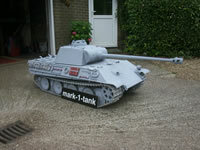 Welcome to Mark 1 Tanks! 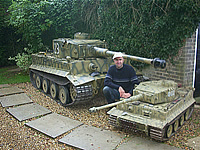 Does your Tank need some TLC, re paint, upgrades??? 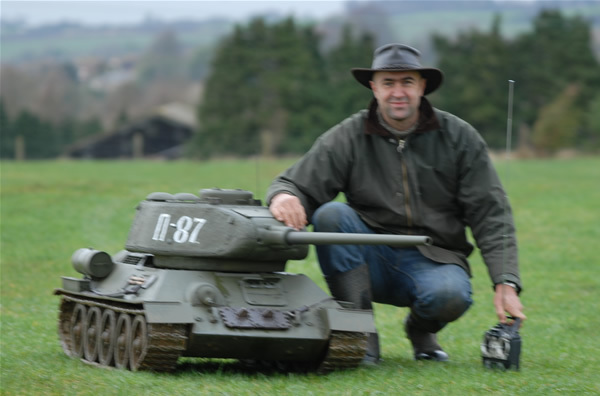 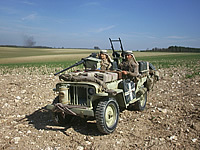 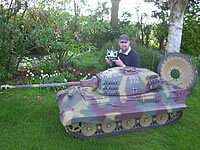 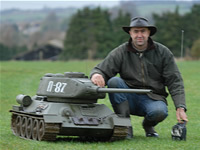 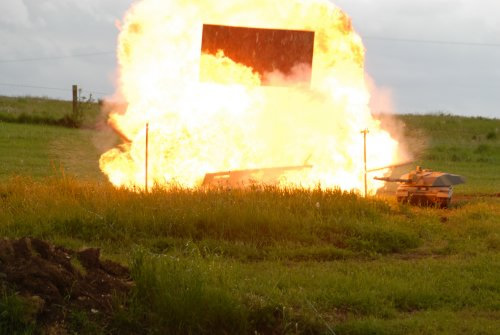 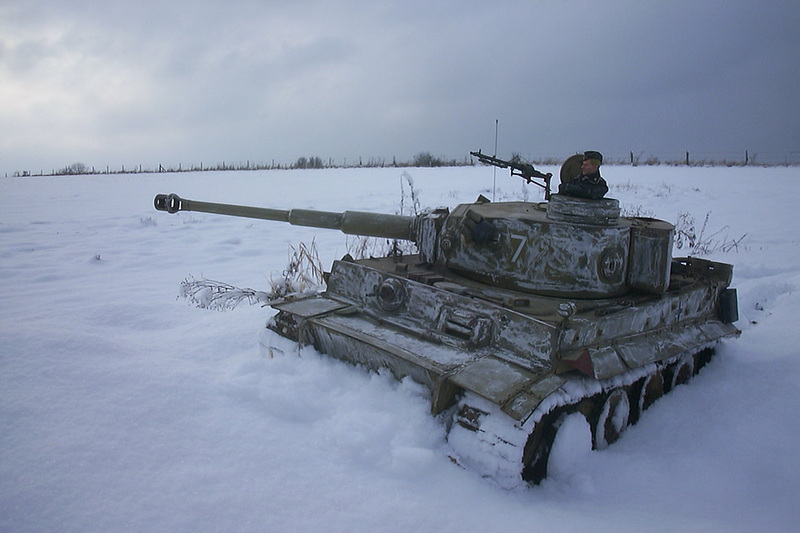 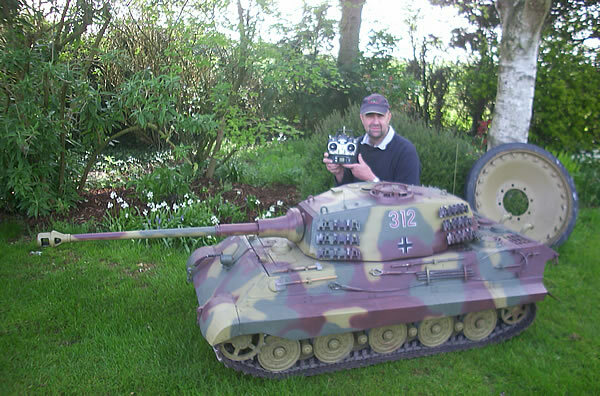 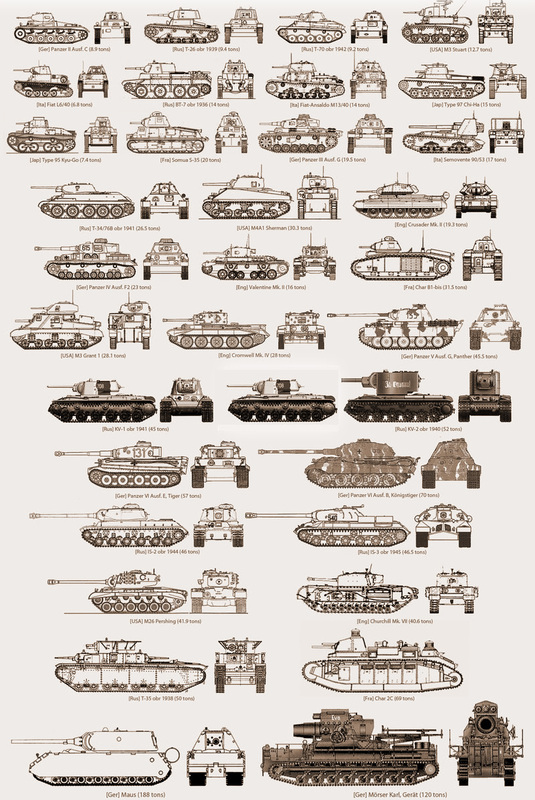 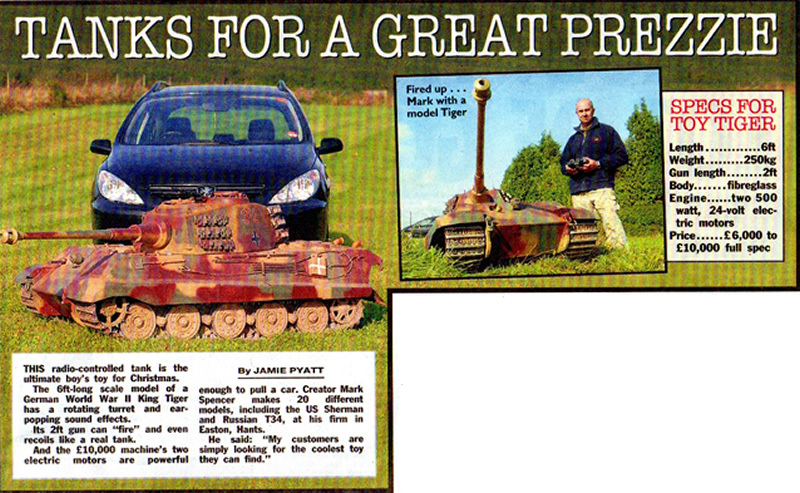 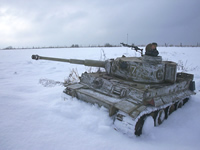 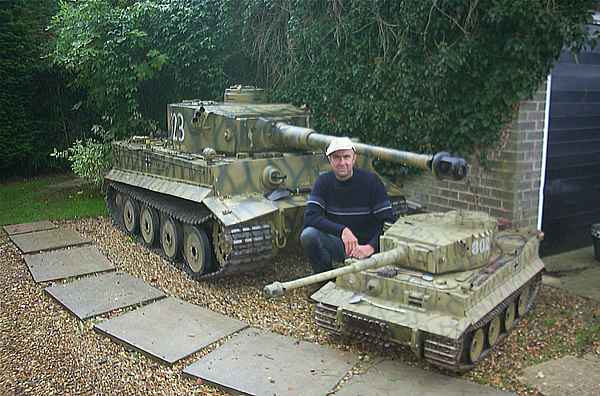 We can offer any work to any RC Tank to suit your needs.